I’ll have to try this, and I completely agree that the slices are what make it so beautiful! I too have found that marmalade tends to thicken over time while sitting in its jars; my very first batch resulted in a few jars that had to be thinned over medium heat with some water (they tasted fine though). I make at least a couple kinds of marmalade every year. 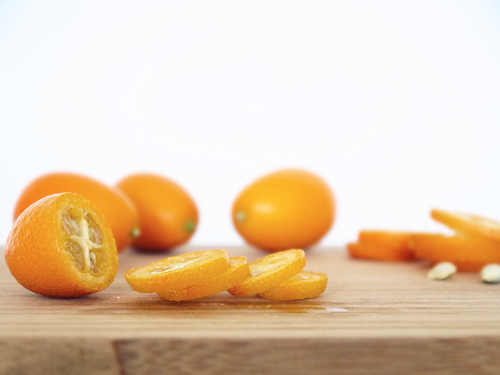 My last batch in May was kumquat, so I just had to check yours out when I saw it this morning in your Foodgawker gallery. It looks lovely. 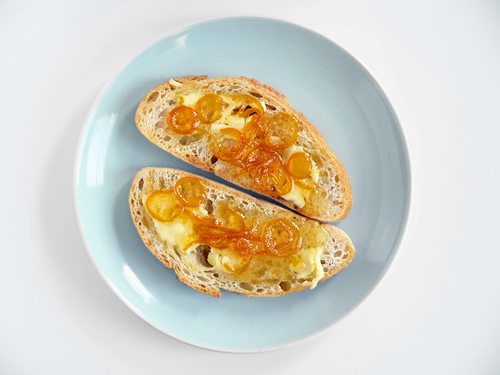 Kumquat marmalade is my new favorite; think I like it even more than tangerine.